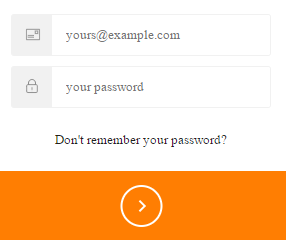 You can reset your password by clicking “Don't remember your password?” on the login screen at https://app.getchipmunk.com. Enter the email address associated with your Chipmunk account and we'll send a verification email there. Allow a few minutes for this email and make sure to check your Spam folder if you don’t see it. The email would have been sent from [email protected] If it was sent to Spam, follow these steps to whitelist us. Click the "Reset password" button in that email and you'll be prompted to choose a new password.